With Halloween fast approaching we’ve come up with some smart and spooky tips to get your Halloween going with a bump in the night. Do you have a scarecrow that startles? A ghost that grabs? Make it even scarier and breathe life into your decorations with our Smart Plug. Any of your dastardly decorations that need electricity to work can be plugged into the Smart Plug. You then have the power to control it remotely via your smartphone or tablet; your decorations will now have a life of their own! You can also use our Music Everywhere to scare unwilling subjects. Simply load up your smartphone with spooky sounds, haunting music and creepy cackles, then plug your Music Everywhere into your speakers and let the place come alive with eerie echoes. You could even go as far to play them at intermittent intervals to scare the trick or treaters. 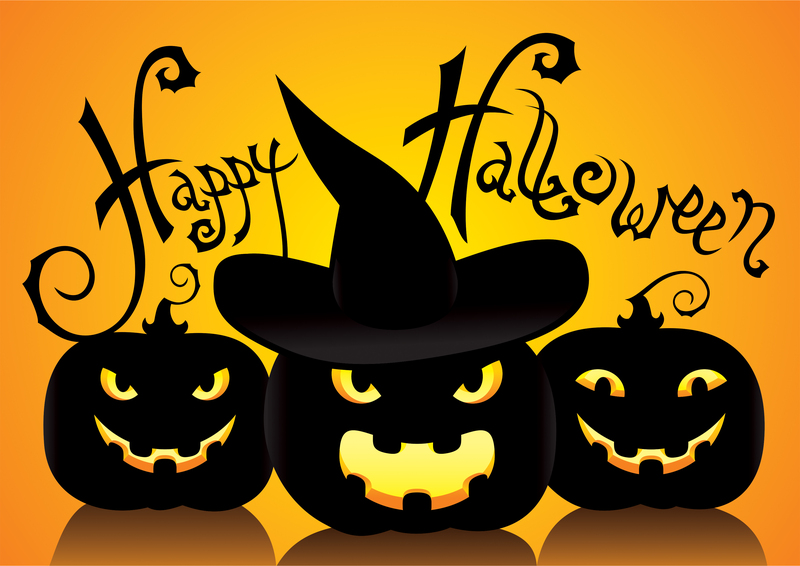 With these tips and our smart home products at your mercy let the Halloween Havoc begin! This entry was posted in Consumer and tagged halloween, smart home by D-Link UKI Blog. Bookmark the permalink.